Watch the TNW NYC talks and interviews on-demand now! 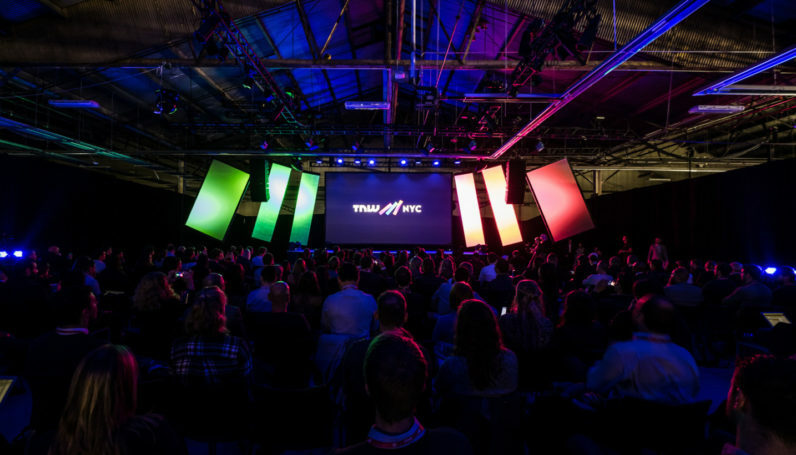 On November 16th, the world’s tech influencers gathered at TNW NYC in Brooklyn for a day full of great talks, the world’s hottest startups, and unmatched networking opportunities. Whether you missed it or simply want to re-watch your favorite moments, TwentyThree is letting you watch all its on-demand videos from TNW NYC right here. Our speakers shared a lot of personal things they’d never discussed on stage before. Reddit Co-Founder Alexis Ohanian discussed how the loss of his mother and ensuing depression completely shaped his decision to sell Reddit so early; Birchbox Katia Beauchamp highlighted how the painful but necessary process of layoffs helped make the company stronger. What made Kickstarter Co-Founder Yancey Strickler go from music journalism to becoming what he thought he never wanted to be: an entrepreneur? And what does 500 Startups Co-Founder Dave McClure have to share about the harsh reality of VCs?